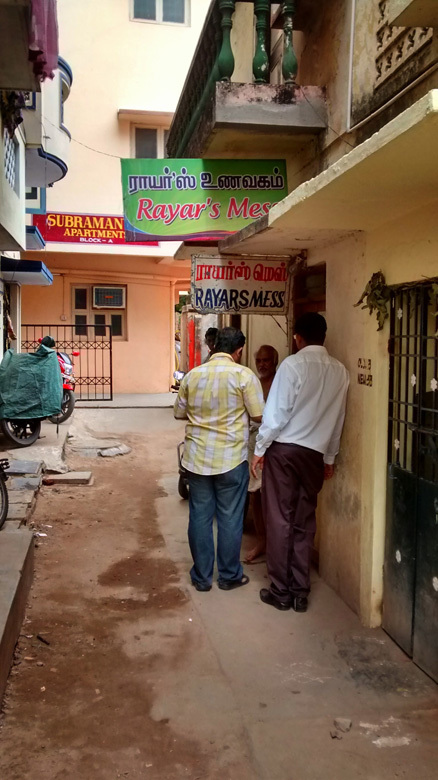 Rayar’s Mess a.k.a Rayar’s Cafe is one of the oldest eateries in Chennai. 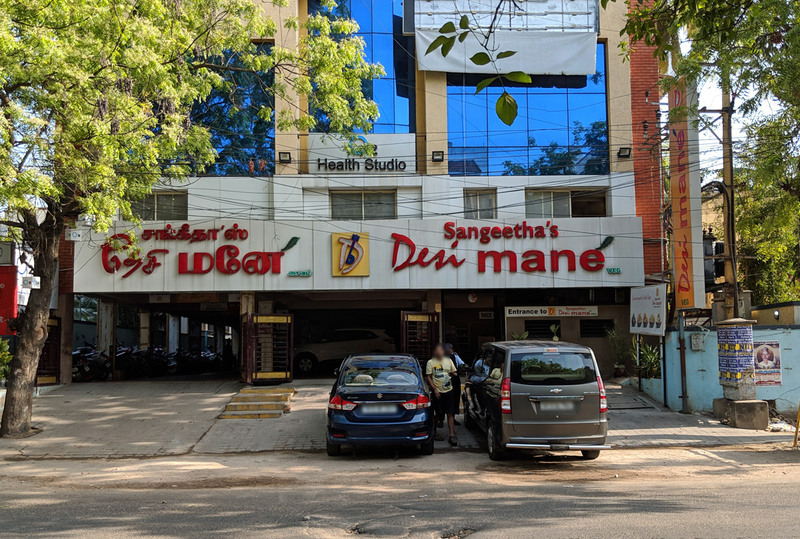 Located now in Arundale Road (off Kutchery Road) it is a small mess, mess in colloquial usage in Chennai means a place where the owner himself/herself generally cooks the food which ensures the taste & quality of food; also indicating the place is little more than a hole in wall and food is cheap. 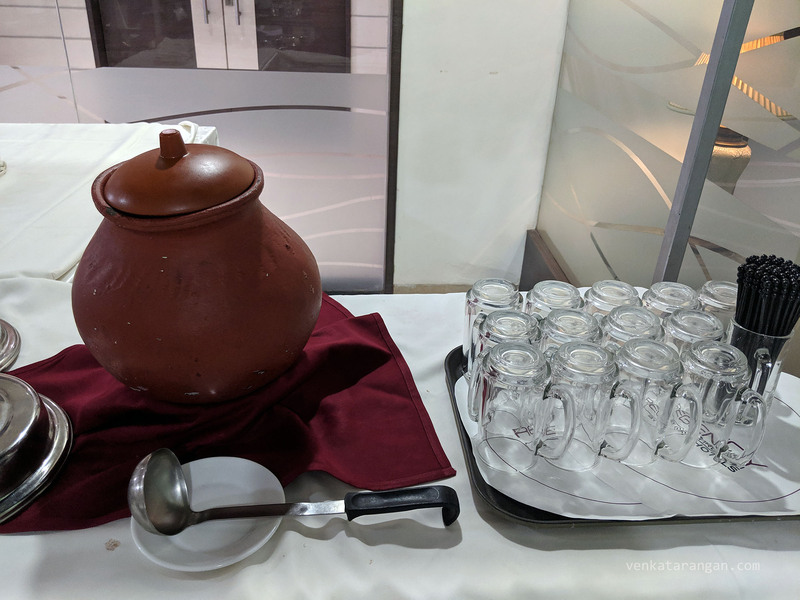 Rayar’s mess is over 70 years old, run continuously by 3 generations.They are famous for their homely service and tasty Dosa’s and Pongal (dish). 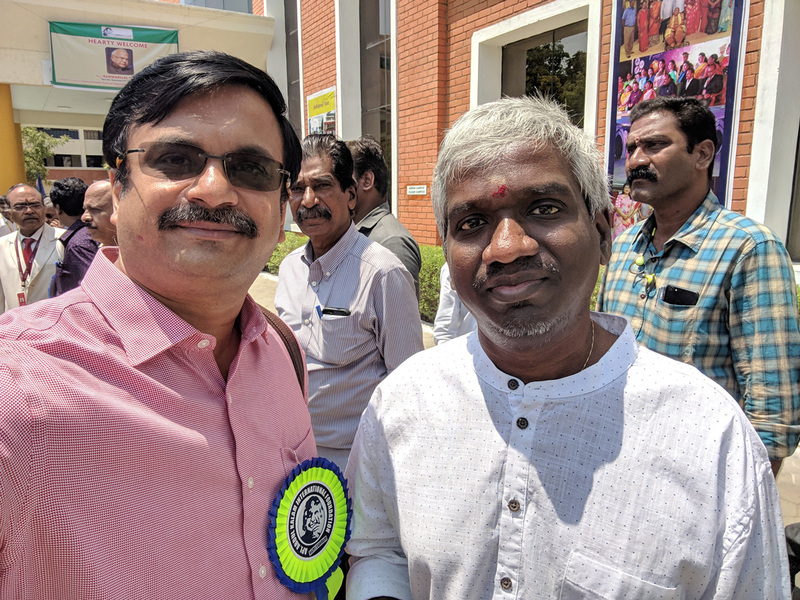 The first time I went there was nearly 25 years back along with a foodie school friend (L.R.Rajesh) when they were in the back of an old home in the main road (kutchery road) itself. For last 10+ years they had moved to a different place in near-by Arundale Street. Today I went there along with a friend. The mess is tugged inside a small place with cramped seating for about 12. Both of us had several vadas, idlis and a cup of coffee each. The food was definitely authentic, piping hot, lip smackingly yummy chutneys and cheap. But the cleanliness and the space leaves much to be desired. I guess I have grown up exposed to cleaner places and my expectations have changed.